Stands sentry at the top of the stairs. Will I ever run it? Okay, to you purists I know this is not a great artistic work and it violates true haiku form of 5-7-5 syllables, but for not even trying at 3 a.m., it was pretty close! 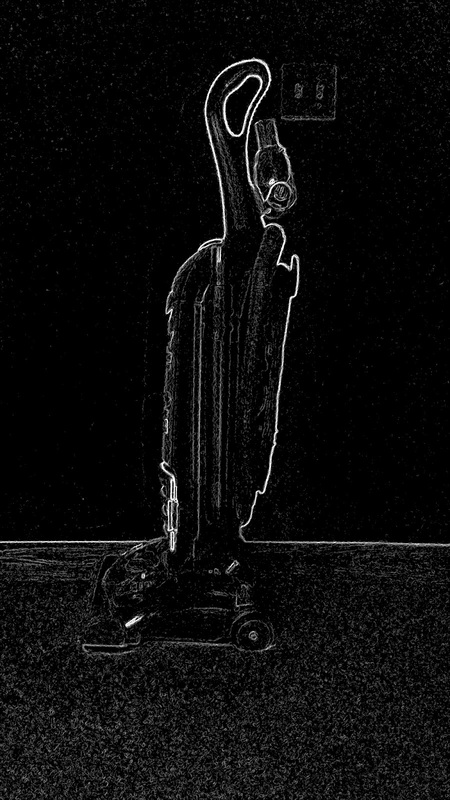 It makes me wonder what weird machinations of the human brain cause one to write verses about vacuum cleaners in the middle of the night. Have you ever had a similar experience? Do you think the human mind is more creative when half asleep? If you have any evidence of this from your own life, please share. I'd love to hear it! 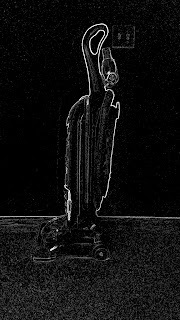 Stands sentry in the darkness.